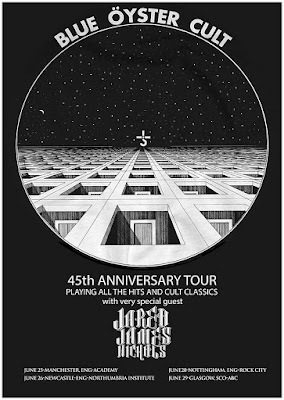 Jules Radino is in Europe right now with Blue Oyster Cult on their 45th Anniversary Tour. Along with him is the 1.5 Steel--6.5 x 14 which has been one of his mains for quite some time now. He also has a 1.5 Steel--4 x 15, & 1.5 Steel--5.5 x 15, and has used a 1.5 Steel--5.5 x 14 live. Jules has been, quite frankly, a blast to deal with from the beginning. 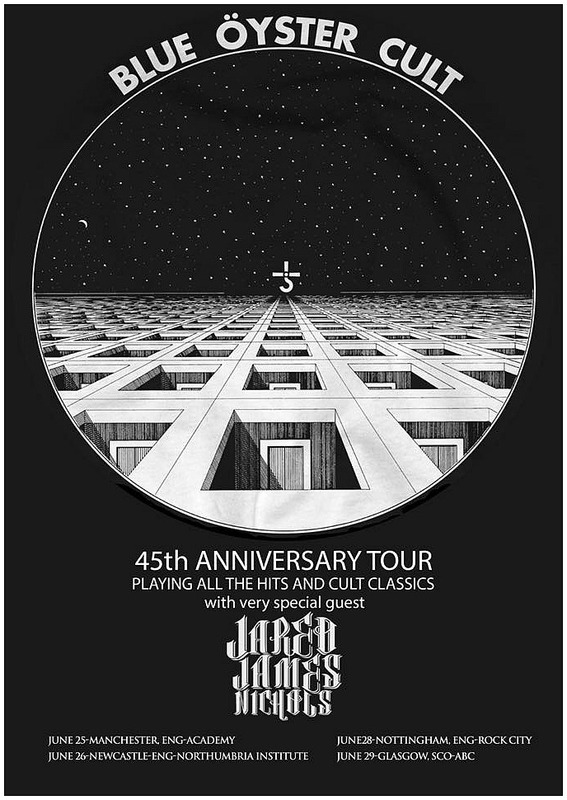 Him and this band and the crew are so much fun, and they are so incredible live....It is a guaranteed great time. I will be seeing them in September and simply would not miss it. 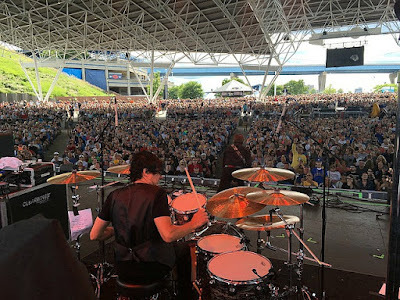 I am always indebted to Monte Yoho of The Outlaws, another huge & long-time supporter of Beier Drums, and great friend, for the introduction.